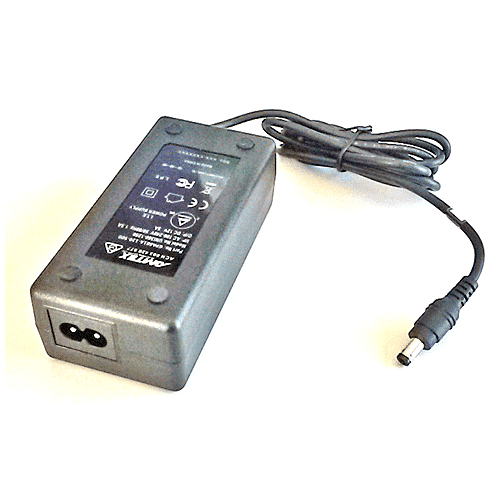 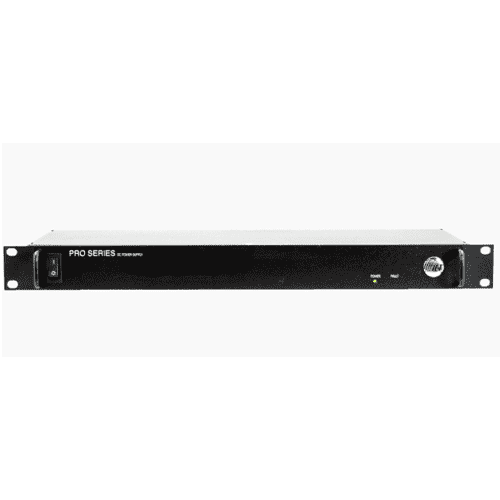 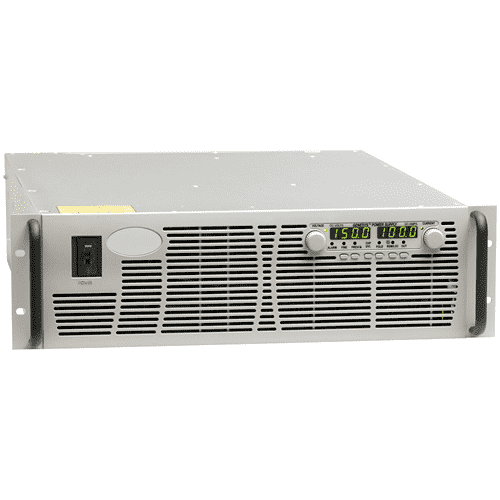 The X-GEN DC power supply is the most flexible power supply range on the market. 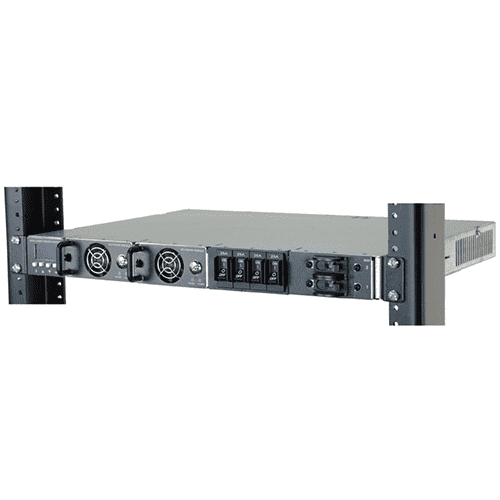 It comes in two Power Pacs: 6 Slot and 4 Slot, that allows for six or four individual Output Modules to be inserted into each Power Pac. 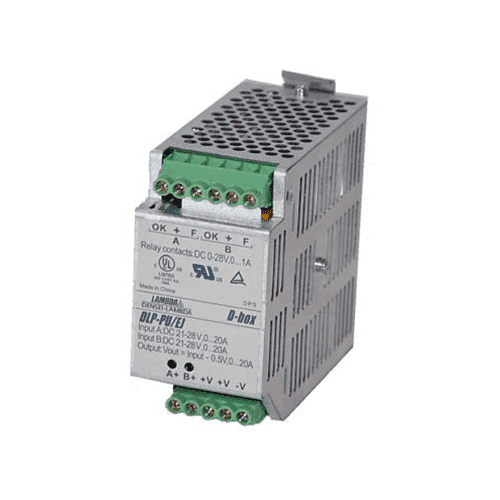 There are eight output modules to choose from, each having a wide output voltage range adjustment. 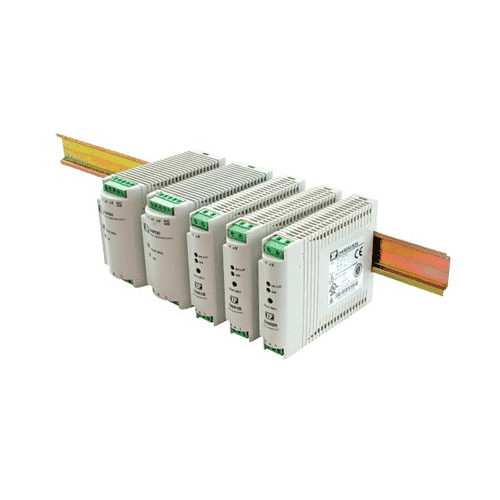 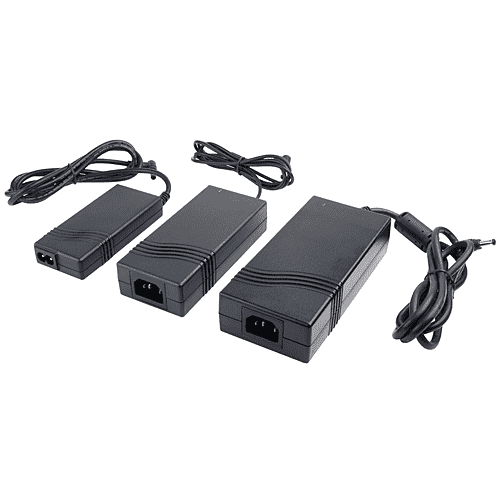 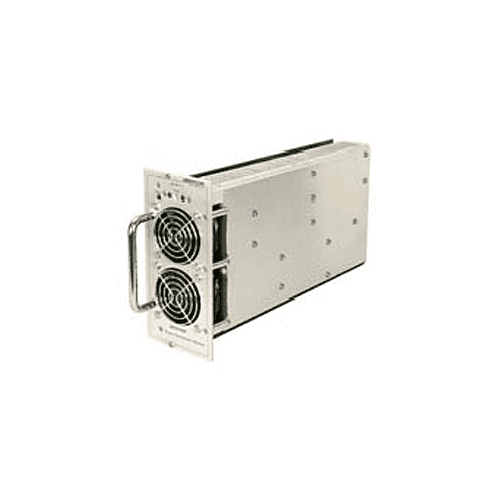 These output modules can be connected in parallel or series with each other, allowing for an endless selection of voltage settings from 1.5 – 120VDC. 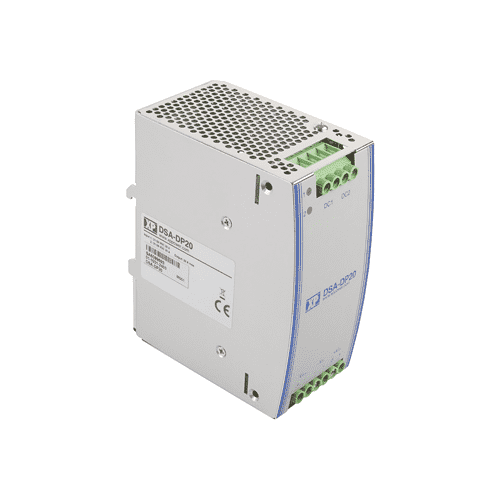 In addition, these modules can be replaced, changed in the field, thus allowing the end user to reconfigure the output voltages on site. 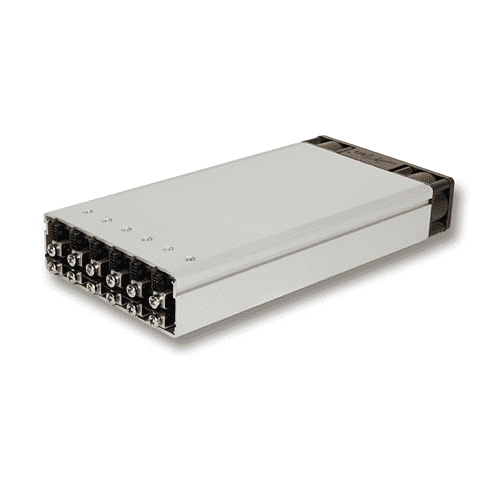 There are seven power levels to choose from, providing added flexibility from 200 – 1200W units. 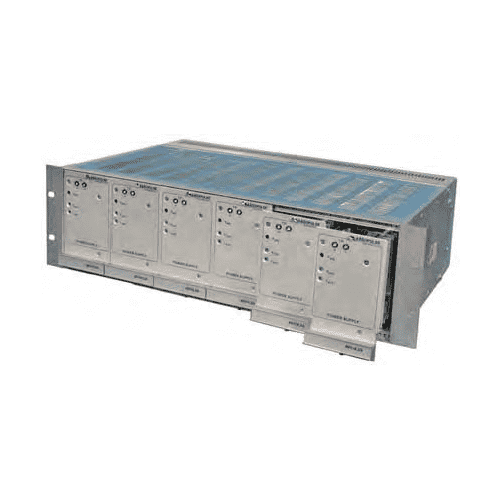 Complete units can be ordered and shipped within the same day, totally configured to customer specifications.